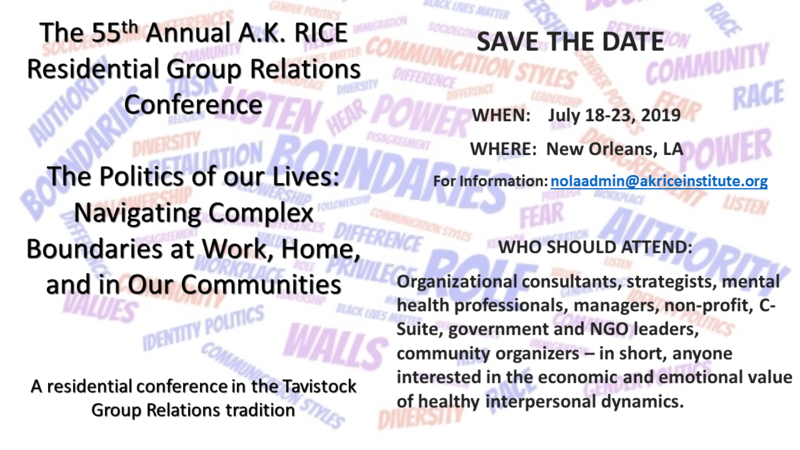 The A. K. Rice Institute is the not-for-profit, educational organization for Group Relations in the USA. 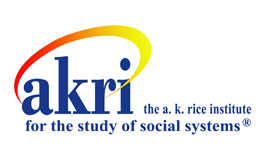 The A. K. Rice Institute for the Study of Social Systems® (AKRI) is the educational, not-for-profit organization for Group Relations in the United States. The Institute's educational mission is the study of how unconscious thoughts and feelings significantly impact our lives when we are in groups—from family to workplace to nation. AKRI aims to deepen our understanding of complex social behaviors by providing experiential learning opportunities called Group Relations Conferences, as well as through research, publications, symposia, professional meetings, organizational consulting, experiential workshops, leadership training, and Group Relations consultant certification. A Group Relations Conference, in the Tavistock tradition, that integrates "low-ropes" challenge course events. This 4-day non-residential conference is designed to give you a unique experiential opportunity to discover how roles might shift when you involve both your body and your mind. Based on over 60 years of theory, research, and practice, Group Relations is an applied discipline that integrates open-systems theory and psychodynamic perspectives as a lens through which to view human behaviors in groups. Derived from the work of the British psychoanalyst Wilfred Bion, Group Relations can provide dazzling insights into the complex mysteries of the human psyche as it manifests in groups. Through those insights, one develops an increased capacity to navigate the challenges of today's increasingly complex and diverse neighborhoods, schools, workplaces, communities, and societies. AKRI's focal interest, study, and training includes leadership, authority, organizational structure, boundaries, roles, work tasks, and the unconscious processes which give rise to non-rational behavior in individuals, groups, and organizations. Functions of the Institute include regular annual meetings, co-sponsorship of regular international meetings, and the authorizing and conducting of Group Relations Conferences, which are temporary institutions designed and formed to study the behavioral dynamics of groups, and individuals within groups, as they represent aspects of larger social systems ranging from family, local community, and business to multi-national corporation, country, society, and global relations. 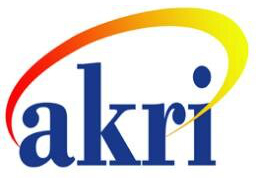 Exclusive discounts to the many official AKRI events, including the Annual Residential Group Relations Conference. A full listing of upcoming group relations events is available on the official AKRI Events Calendar. 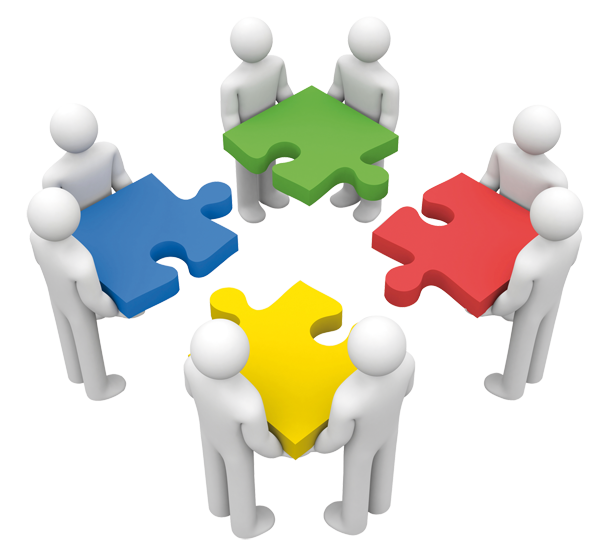 At the core of group relations work is an event know as the Group Relations Conference (GRC). A GRC is an intensive and experiential learning event that provides the rare opportunity to study one's own behavior as it happens in real-time; without the distractions of everyday social niceties, workplace pressures, and established protocols. In the unique environment of a GRC, hidden aspects of one's motivations, behaviors, and work-life are brought to light. Once available for conscious examination, GRC participants are assisted in learning what supports or detracts from one's effectiveness, particularly how leadership and authority are manifest.